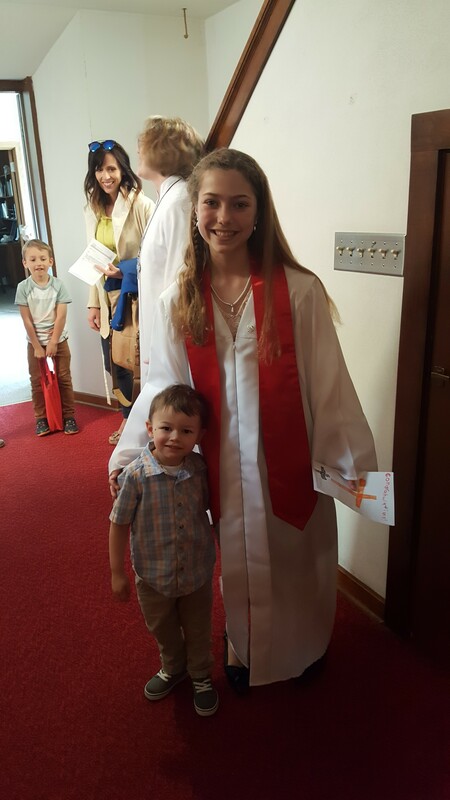 Congratulations to Katelyn Hess on her Confirmation at St. John’s United Church of Christ on Sunday, May 13, 2018. 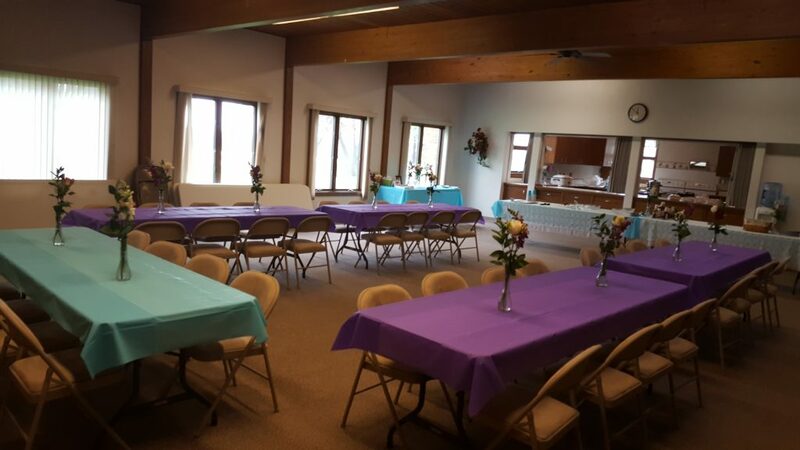 A reception for Katelyn was held after church in the Fellowship Hall. 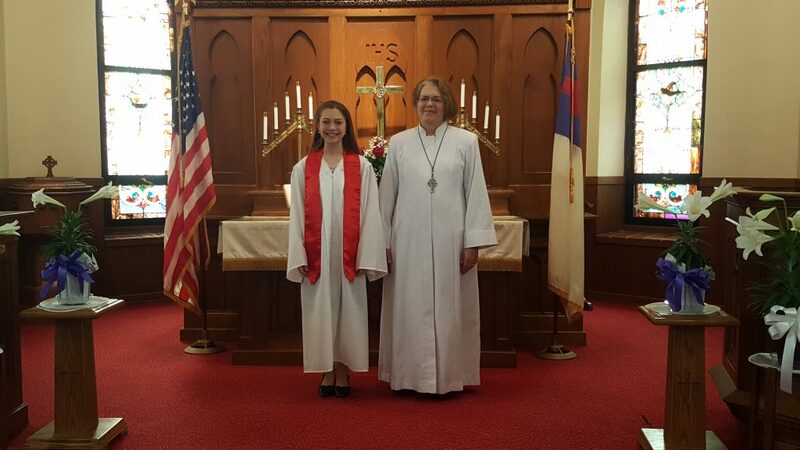 Welcome to the Church, Katelyn! We are so happy to have you as a member!